Susan Kamutepfa was just like that man. She once lived a happy, contented life as a wife and mother of four in Mutare, Zimbabwe. Her husband was a good provider. That is, until he died unexpectedly, leaving Susan suddenly deep in a desperate “pit” of poverty, unable to provide the most basic needs of her children such as food, school tuition and rent for their small home. Susan’s GLG then offered her another rope: her first micro-loan. Susan started two businesses, but despite her best efforts both eventually failed. Discouraged but not willing to give up, Susan attended a small business training offered through Heaven’s Family a couple years later, and she faithfully continued attending her group’s meetings each week. Susan then discovered her business opportunity: raising pigs. 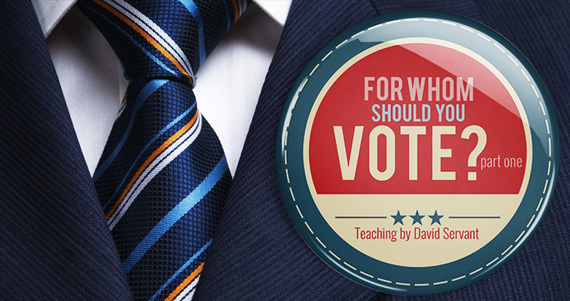 It was a business traditionally dominated by men, but Susan felt God was on her side. So despite two business failures and attempting a third that ran against the grain of her culture, she took a leap of faith backed up by hard work. And she succeeded. Susan wrote, “I believe ‘all things work together for good…,’ for from the lessons of the first two projects was born the current successful piggery project.” Susan’s business is now thriving, and people in her community are taking notice that a woman, to their astonishment, is skilled at performing all the duties of the business. Some of her neighbors were so impressed with Susan’s piggery that she was invited to be the guest of honor at a local graduation to encourage parents to begin their own businesses. All that for the price of a rope. 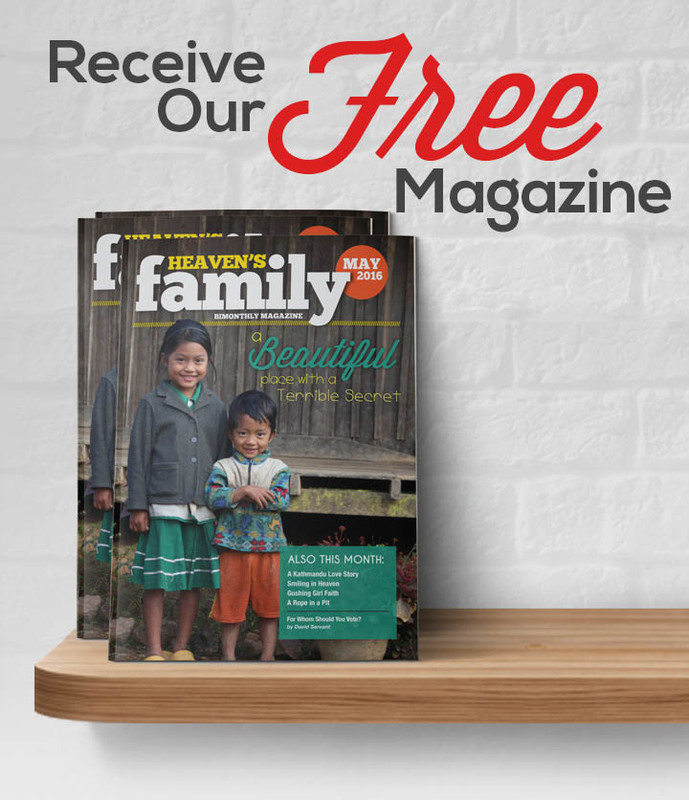 Isaac Smoak (the author of this article) is the newest member of the Heaven’s Family Micro-Loan Ministry team. Isaac brings many gifts and talents that are vital to our efforts, as well as a kindred heart that seeks to serve and make disciples through Christ-centered micro-banking and small business training. Continued rapid growth has driven the need for Isaac’s help, as we have grown to over 80 micro-banks in 12 countries. We have just completed a 30-day trip to Kenya, Uganda and Zimbabwe with Isaac; regions that will now be his responsibility. Welcome aboard, Isaac! How can a business protect women and children from trafficking? 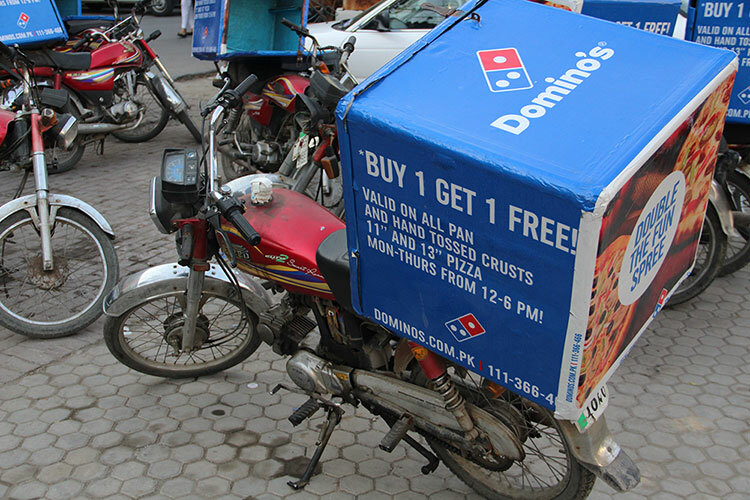 David Warnock snapped this shot of something that is very common all over Asia…pizza delivery via motorcycle!